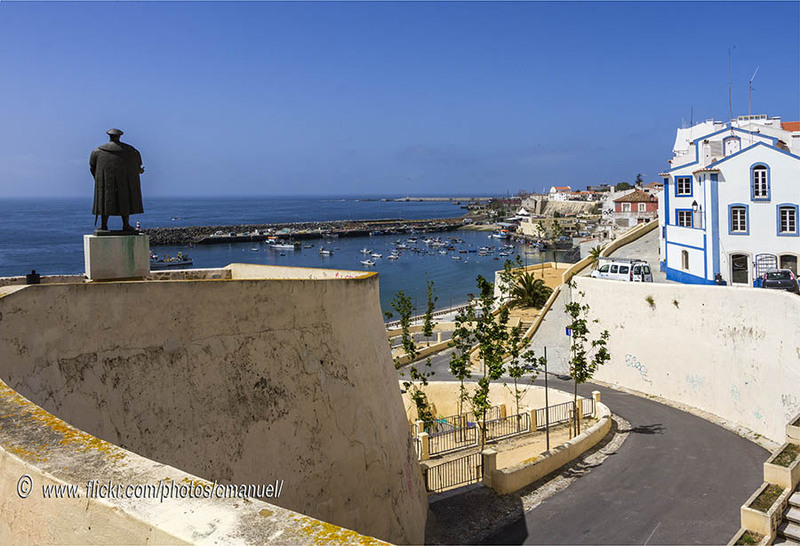 Don’t miss the chance to visit the unique town of Sines during your stay in Portugal. 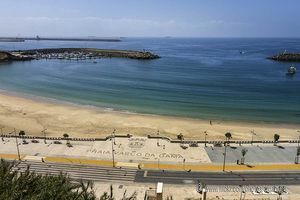 Sines is located on the point of Sines Cape, in the region of Alentejo, Portugal. This town, well- known as the birthplace of the renowned Vasco da Gama, is located near the edge of a cliff in the shape of an amphitheatre, with the Igreja de Nossa Senhora das Salas Church and an ancient Arabian castle on its West side, being both buildings demarcated by the historic centre. At the bottom, sheltered by a breakwater, there’s a beautiful fishing port. Here is also located the interesting Archaeology Museum of Sines, where you’ll be able to contemplate Paleolithic and Neolithic pieces. 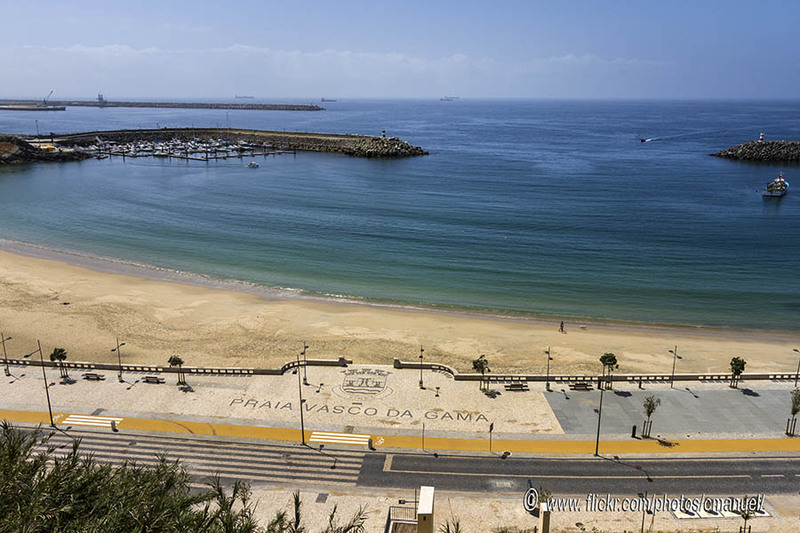 In the south of Sines you’ll find the beaches of São Torpes and Porto Covo.